While FileMaker Cloud simplifies hosting your database files, the initial setup process can be complicated. This blog post focuses on a step that frequently trips people up: configuring FileMaker Cloud with a custom domain name. Additionally, each program is available for annual contracts or perpetual use, and all of them come with a robust list of features. Even better news (yes, it’s possible), the new licensing contracts will have one license key to manage the installation of all new products. Plus, it won’t change from release to release! 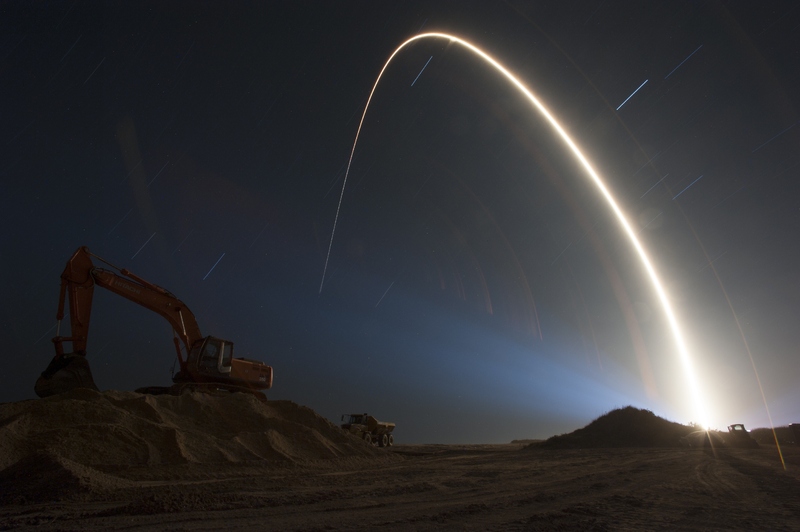 AppWorks is happy to share LaunchIt a user friendly file launching module. This FileMaker module gives developers a fast way to share solutions with clients. It takes time to talk a client through adding the hosted solution to their favorites and going through the steps of typing credentials – especially if the client is prone to typos. The launcher file takes less than a minute to set up, gives the user feedback if it doesn’t work, and doesn’t have the potential for opening security holes in a system. 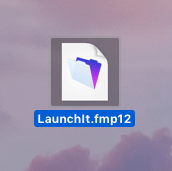 A fmp url protocol and the open url script tell FileMaker to go to a server and open a file without having to put an external data reference in the launcher file or authorize the launcher in the hosted file. This only passes an open command – no account name or password information to the file. Security is left to the hosted file and comparable to the open command from within FileMaker. Matt Navarre and Matt Petrowski recently chatted about the perks of FileMaker Cloud. They also discussed how it differs from a self-hosted FileMaker server.